“Tens of thousands of fellow Mainers and millions of Americans are suffocating under the spiking ObamaCare monthly premiums, co-pays, and deductibles while other health insurance options continue to shrink—and it’s getting worse,” said Congressman Poliquin. “In Maine, for 2017, the average monthly premium increase for an individual plan is projected to range from 14 to 24 percent. In addition, one insurance company that covers a large percentage of Maine ObamaCare holders has reported losses in the tens of millions of taxpayer dollars. At that rate, it is hard to see how they won’t fail. The Affordable Care Act has become unaffordable for thousands of Mainers. We must address this crisis. 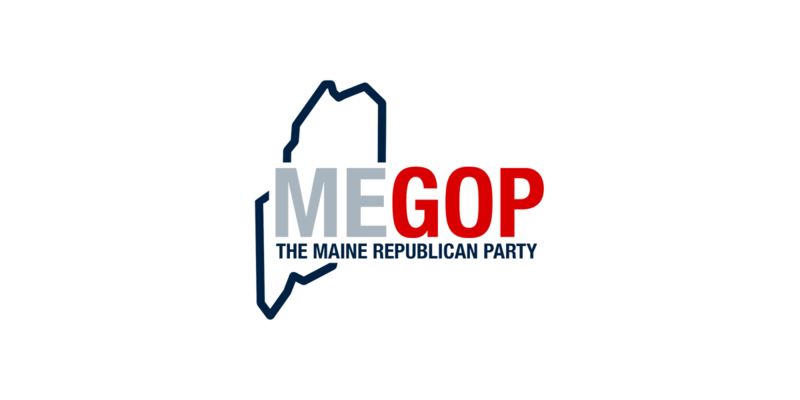 “I have consistently pushed for common sense ObamaCare relief to include a transition to more affordable and accessible health insurance plans for Mainers who have in good faith purchased the failing ObamaCare policies. The House and the Senate are responsible to put forward clear replacement legislation to rescue our families from the crumbling ObamaCare law. Accordingly, I will support the upcoming ObamaCare repeal initiation vote in the House, which will lay the ground work to relieve tens of thousands of Mainers who are suffering under the failed federal health care law. This week, the House is expected to vote on a repeal initiation, which is the first step in the process to establish the framework for a repeal and replacement of the failing Affordable Care Act law, otherwise known as ObamaCare.